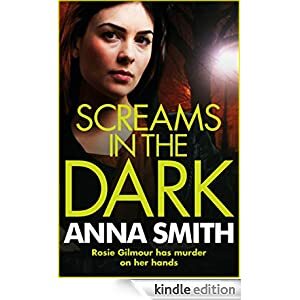 Crime reporter Rosie Gilmour has learned to be tough. The places she’s been and the cases she’s covered, she’s had to be. Glasgow used to be called the city with the big heart. No longer. Refugees have been flooding in from Eastern Europe and the city’s underclass is simmering. Rosie, just back from reporting in Kosovo, understands the newcomers’ plight. When the mutilated body of a man wearing a Bosnian tattoo is fished from the River Clyde, Rosie gets drawn into the case. She knows her sympathy may be clouding her judgement. Yet her instincts tell her there’s much more to this story than the police will admit, and it’s down to her to dig out the shocking truth. Buy this Scottish crime novel for only 99p today. Audiobook: £2.99.